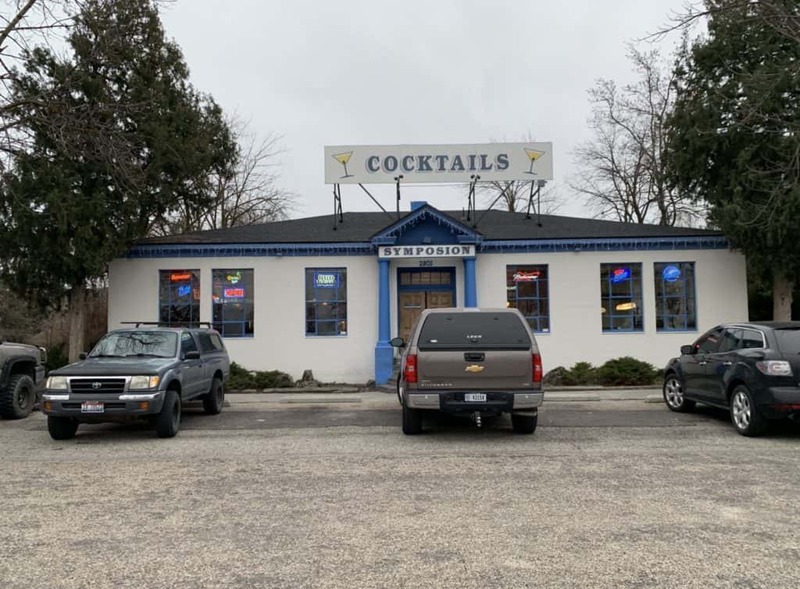 The land where an iconic Boise dive bar sits has been sold, an exclusive story by Don Day at BoiseDev.com. 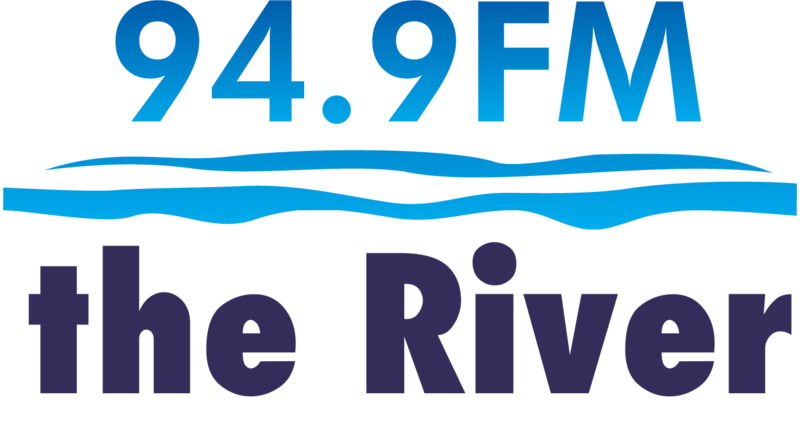 The Symposion has helped 94.9 the River with our River Clean Up Series in past years and it’s hoped the business will be around for years to come. The development company that purchased the property is the one involved in talks to build a sports stadium. 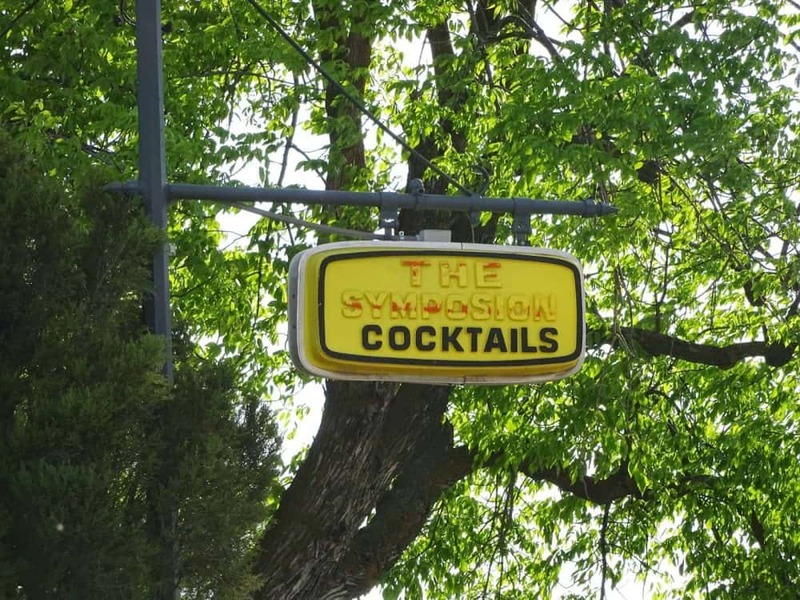 Read more at BoiseDev.com.